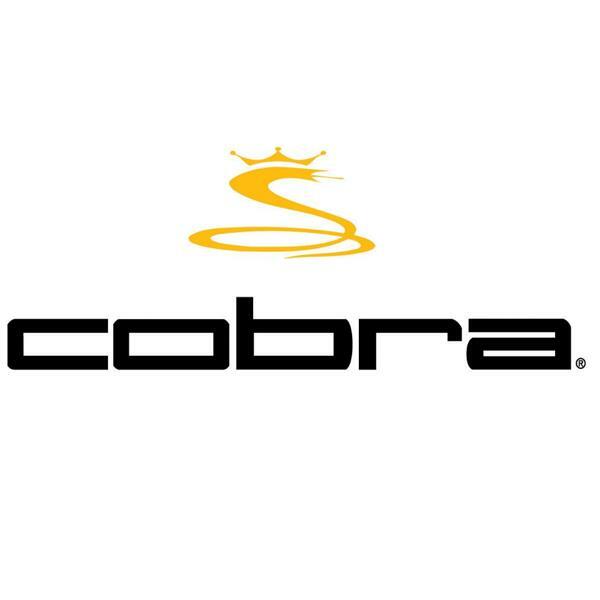 The Cobra Bio Cell S Combo Golf set is the very top end of technology and performance that will help you become a much more consistent golfer. 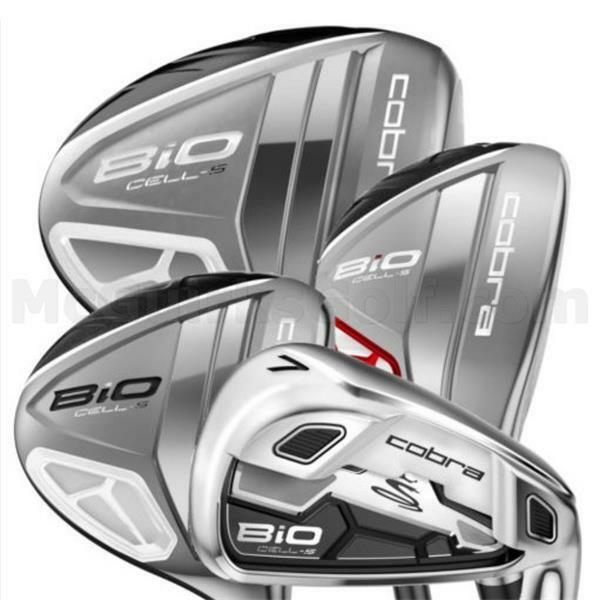 Golfer’s who have a mid to high handicap will be able to get the best out of the Cobra Bio Cell S Combo Set. With this set the woods all come with a premium lightweight graphite and the irons with a premium lightweight steel shaft. Bio Cell S 10.5° Driver - A large 460cc head to give you the ultimate forgiveness and consistency that will see you hit more fairways than ever before. 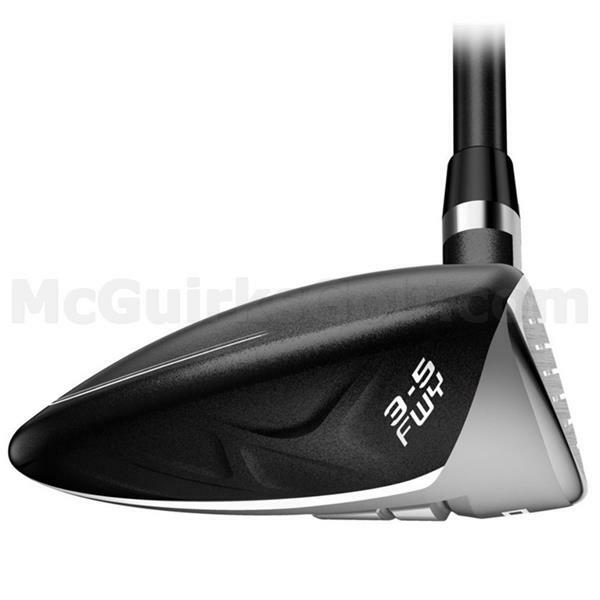 Bio Cell S #3 + #5 Fairway Woods - Incredible easy to hit and versatile from all types of lies that you find on the golf course. 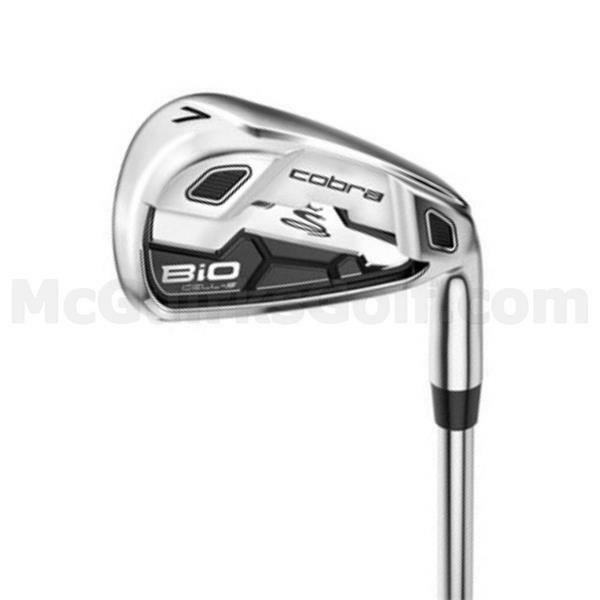 Bio Cell S #4 + #5 Hybrids - Designed to replace your hard to hit long irons. 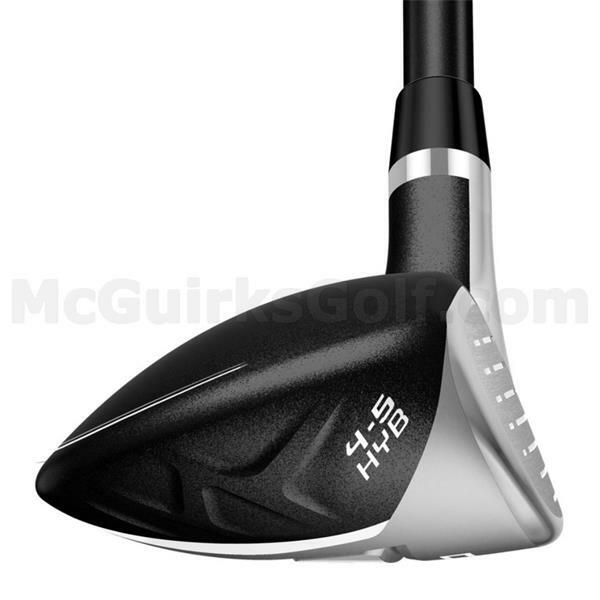 The hybrids will hit the ball high and land soft giving you long game greater consistency. 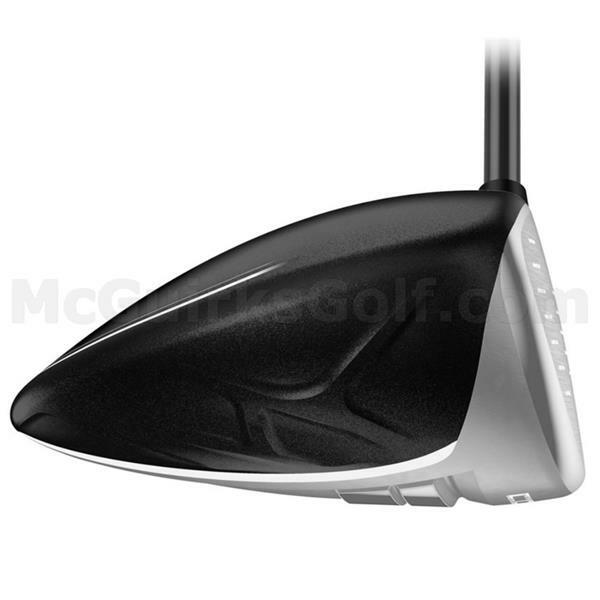 Bio Cell S 6-SW Irons - Game improvement cavity back irons designed to make off centre shots react like good shots both in distance and accuracy.